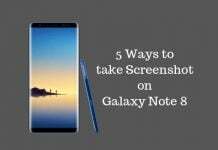 Earlier this month, The US-based carrier, T Mobile, announced that it was introducing video calling for the Samsung Galaxy S6 Edge+ as well as the Galaxy Note5. 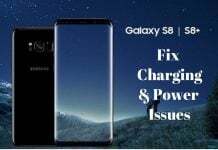 At the time, the carrier also stated that it would shortly release a software update that will enable Samsung Galaxy S6 and the S6 edge to support the feature. 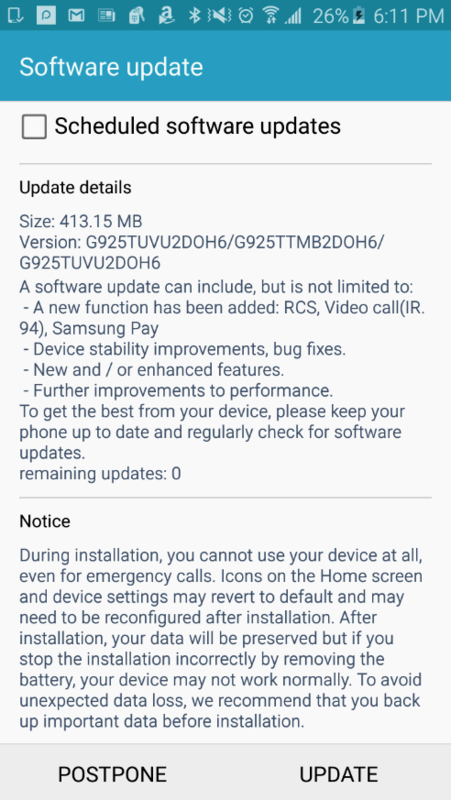 Now, the promised software update has started rolling out! The video calling upgrade will be received by three more unknown smartphones before the end of this year. The new update includes not only the video calling feature, but also the Advanced Messaging feature that T-Mobile has developed. Using the latter, T Mobile users can send up to 10MB of video via text and experience near real-time chat. The new messaging feature also shows when someone you’re communicating with is typing a reply to your message, and when the recipient receives a message you send. Finally, the upgrade adds Samsung Pay to the Galaxy S6 and the S6 Edge. This is Samsung’s mobile payment service. 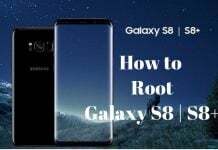 Unlike Android Pay and Apple Pay, each of which need your phone as well as the retailer’s POS system NFC enabled, the Samsung Pay can work without utilizing the magnetic stripe on the credit card, and without card swipers. Because of this, Samsung Pay can work in more places than its competitors. It is likely to be launched in the U.S. on September 28th.